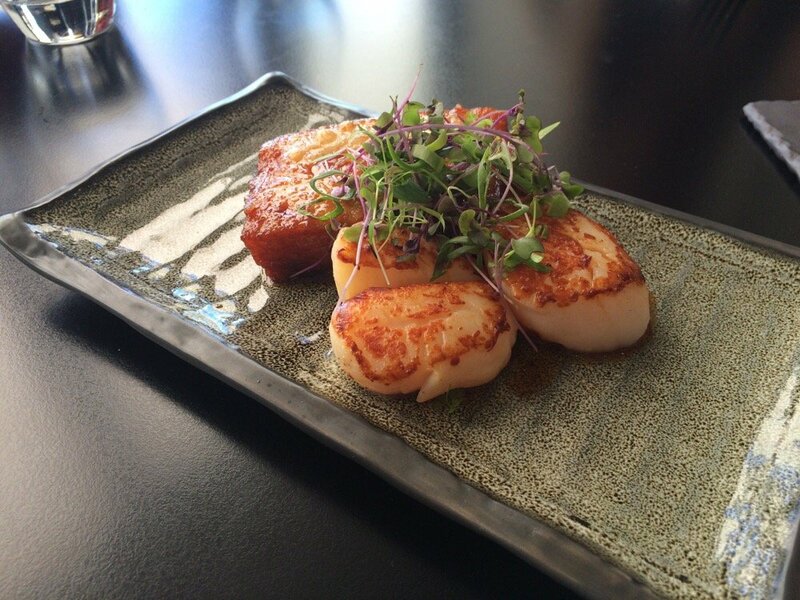 Not a fan of Northbridge, but still want to dine in the city centre? Why not head to East Perth for an array of cuisines from European and Mediterranean to local Australian meals, each with their own unique flavours and twists. The Culture Trip has identified the restaurants you must visit next time you’re in town. Nestle into the lakefront room and intimate venue of Blackbird Restaurant. 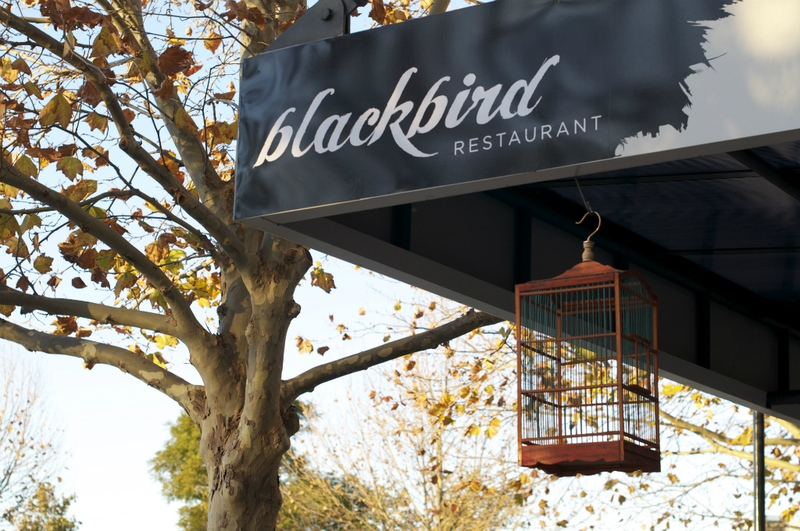 Located beside Claisebrook Lake, Blackbird serves up rustic European dishes each with their own intriguing French focus that is unlike any other meal in the world. From barramundi to rocket ravioli, this restaurant has something for everyone. At Co-Op Dining, you can expect Shark Bay blue swimmer crab, Manjimup rainbow trout, sugar bowl cabbage, spaghetti squash, beetroot and goat’s yoghurt in an array of dishes. With a large emphasis on wild foraged foods and produce, the dishes served here are largely dependent on the produce available each day. Whether you want to enjoy a seasonal dish or a tasting plate, you can try something new each time you visit. Two minutes from Perth’s Queens Gardens lies a beautifully designed restaurant featuring ceiling-high windows and a harmony of flavours. The chefs at Heirloom blend the flavours from both the land and the sea to create fresh and creative dishes from banana flower salad with crispy cashew crackling chicken to pork ramen, chorizo and chicken hot pot and salmon fillet with romesco sauce. Although all this sounds delicious, be sure to save room for the coconut and lychee panna cotta. 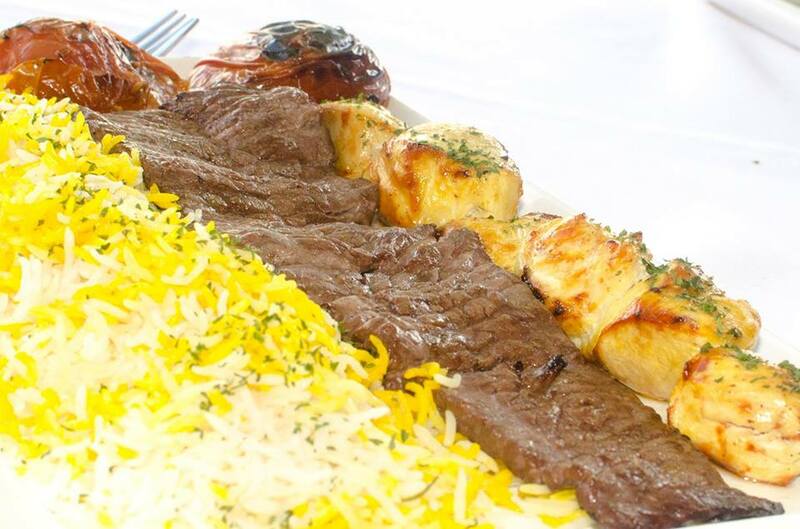 One of Perth’s first and finest authentic Persian restaurants serves up traditional dishes of the highest standard, combining fresh food with finely balanced flavours. Recipe Restaurant offers a warm and relaxed environment for you to indulge in food from all corners of Persia, including garlic bread and potato frittatas to start, skewers of finely seasoned hand-ground lamb, spinach salad, crispy salmon, burgers, pasta and so much more. Along the water near Victoria Gardens, The Royal provides an airy boardwalk bistro for you to indulge in an all-day menu. 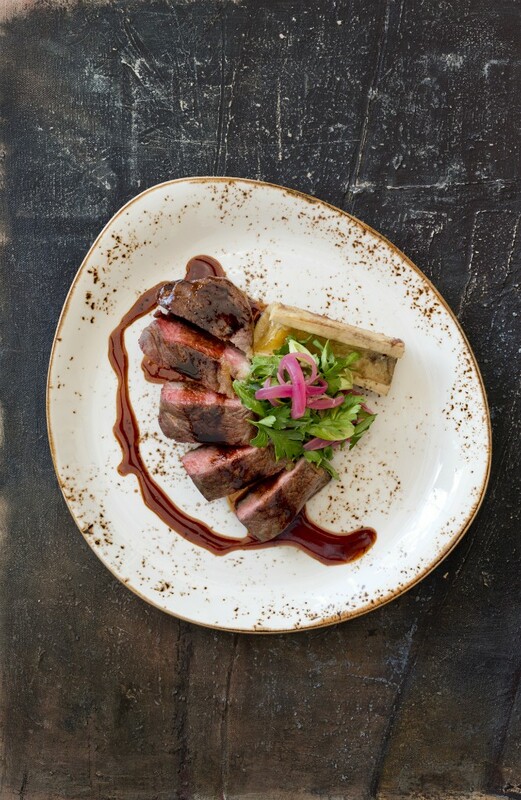 Featuring both a dining and bar menu, with shareable dishes to boot, you can enjoy a grilled Angus burger, spaghetti marinara pan, pork belly, Moroccan-style slow-cooked lamb shank, pizza and more. Not only will you be able to indulge in an array of meals, but you can also complement the meal with a craft beer or something from the long wine list. Not only does Wassup Dog have a catchy name, but they also serve up some of the most gourmet, handmade hot dogs made fresh to order. 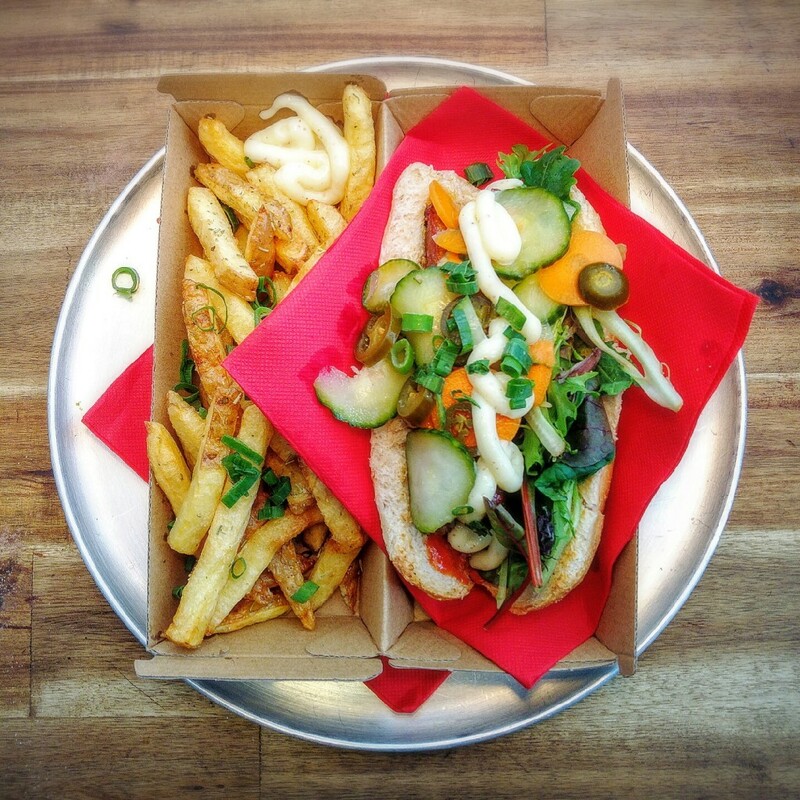 This little gem in East Perth invites you to slip into a booth and indulge in one of their many hot dogs – the Special Breaky Dog or a D.O.G.G. Big Breaky to start your day, or the American Dream, The Frenchman, or the Vegan Dog to end your day – before a cronut or two. And, the best part is that if you get home and crave another, Wassup Dog also delivers to some suburbs. For a sophisticated fine-dining experience with great views of the CBD and along the river, Friends Restaurant is a perfect place to enjoy flavoursome cuisine with friends. 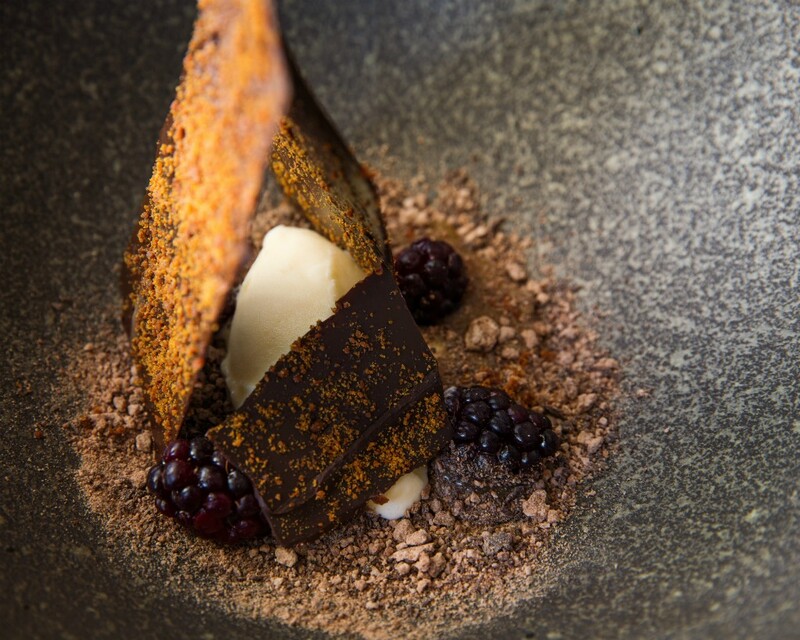 With modern Australian tasting menus featuring an abundance of fresh produce – including Manjimup black truffle, grilled barramundi fillet, kangaroo loin filled with spinach, ricotta and parsley cannelloni – each can be accompanied by a taste from their award-winning wine list.